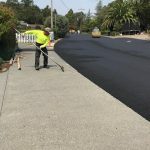 Sonoma County Customers | Pimentel Paving Inc.
Pimentel Paving is very active in our home county, working for Sonoma County customers and throughout the San Francisco North Bay Area. 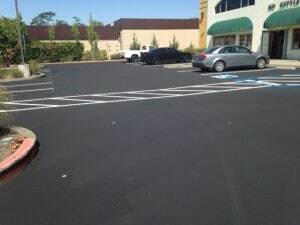 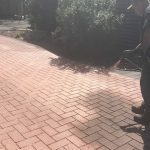 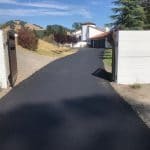 As a licensed paving contractor based in Santa Rosa, CA for over 25 years, we have experience with commercial and residential paving projects with all kinds of landscape and weather challenges. 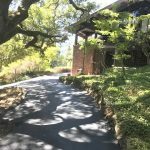 Sonoma County is the largest producer of California’s Wine Country, with 13 approved American Viticultural Areas and over 250 wineries. 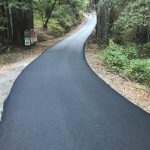 At least as far back as 1920, Sonoma County has always been a highly productive agricultural area and a leading producer of hops, grapes, prunes, apples, and dairy and poultry products. 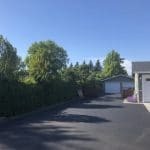 The availability of fertile agricultural land and abundant irrigation water makes this area desirable for planting. 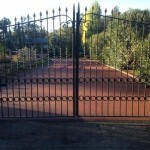 In recent years most fields are devoted to pasturage and new vineyards that have replaced old apple orchards. 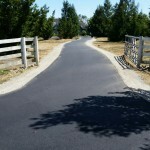 The Wine Country is also a popular tourist destination, with over 7.4 million tourists visit each year. 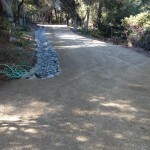 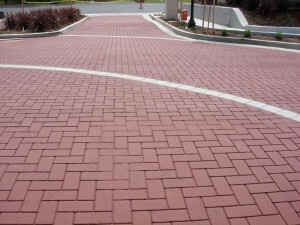 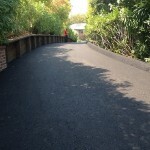 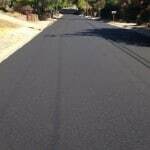 See Sonoma County Paving Projects for jobs we have completed for residential and commercial customers.